Enjoy adventure all year round in Australia’s only true alpine wilderness. 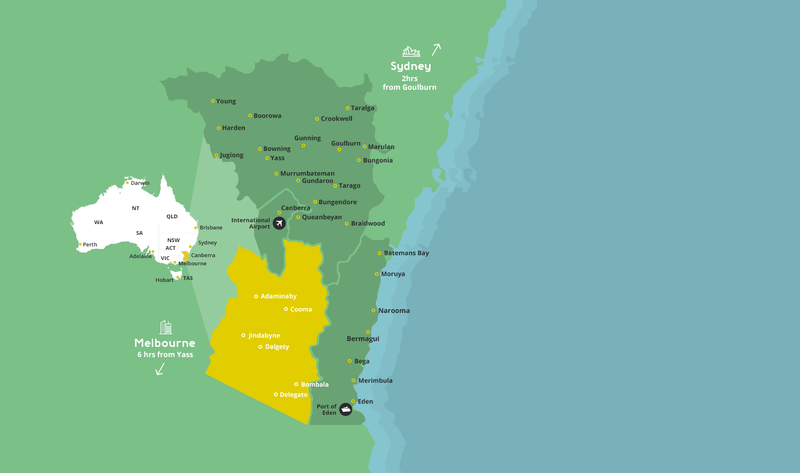 In addition to being the premier home of Australian snow sports, the Alpine Region always has something happening, from country music festivals to the annual L'etape road cycling race. The combination of adventurous ski resorts in the winter and rugged nature trails around Mt. 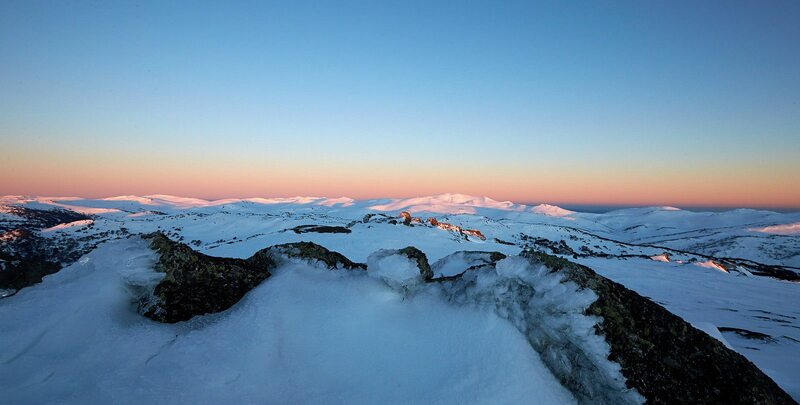 Kosciuszko and the South East Forests National Parks in the Spring and Summer embolden the dynamic environment of the Alpine Region. Home to white water rafting, hiking, fly fishing and skiing, there are also many inspiring art galleries, quirky villages and historical attractions for the adventurous traveler to explore and experience. The Alpine is the perfect home for those who love exploring the great outdoors. In addition to a booming snow-based tourism industry, opportunities for investment in the Alpine are plentiful.